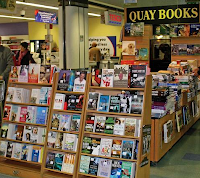 Kathleen said: "This bookshop is actually a bookstall situated in the middle of the Arthur's Quay Shopping Centre, very close to the city centre. Expect to find the unusual and the offbeat. You will find some wonderful cheap imports, especially some beautiful American editions of poetry and short classics. You will also find a selection of local publications dealing with the history and the life of Limerick city. The staff are very friendly. Someone remarked on another site, "the lady who works there is such a dote, you'd want to take her home with you." This is true: as their Facebook page says, this is a "bookstore/stall with a lovingly selected book-stock at great prices for you."" 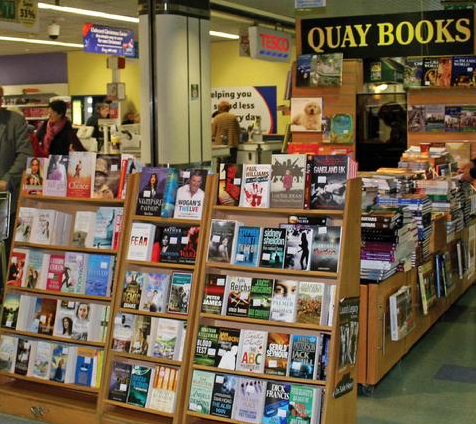 The book stall is adjacent to the Tesco checkout counters in the shopping center, but even if you are not in Limerick for the purpose of buying groceries, do pay them a visit for you will certainly find some unusual and interesting books. 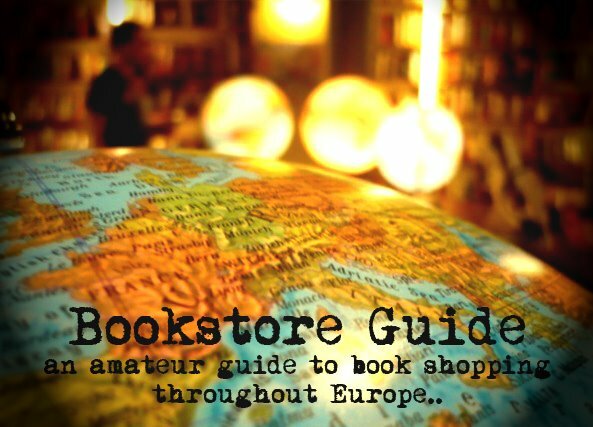 It is one of the smallest independent bookstores to be added to Bookstore Guide and it demonstrates a different approach but underlines the ability of independent booksellers to adapt and use every opportunity to survive and continue doing what they love. In the case of Quay Books this means bringing their books where most eyes can see them, bringing quality literature to Tesco.